I’ve been noticing an interesting trend among authors I know. After a reasonable amount of books and years, they are taking control of their work, redoing the cover, and polishing their earlier writing. It used to be that once a book was written, that was it. Set in stone. Now, authors can improve their work as they become better writers. And many are doing just that. Because of the constant updating of software in various programs, apps, and cell phones, the current society is becoming used to constant improvement and change. I think this is a good thing…for the most part. I have gone through Caught in Time and re-proofread and fixed some of my earlier punctuation and grammar mistakes. Graduating with a Masters degree in English certainly didn’t make me perfect. But as a more, ahem, mature woman, I find that as soon as I learn one program, phone, etc., I have a new “improved” version thrust on me that I have to figure out. Sometimes I want to scream. You hear me, Word and Windows? Phew. Now that’s out of my system. 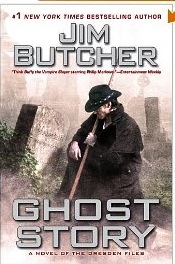 Today, I want to mention an old favorite that has come out with a new book in an extensiv, ongoing series. 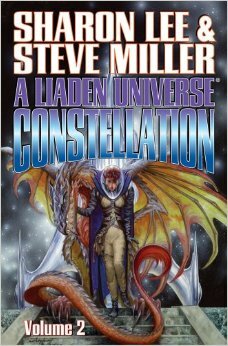 Sharon Lee and Steve Miller have a great series in the Liaden Universe that I have enjoyed over the years. My own Alysian Universe has been heavily influenced by their stories and format. While I submitted to the traditional houses, I continued to write. I didn’t get discouraged. Well, I kept going, shall we say? 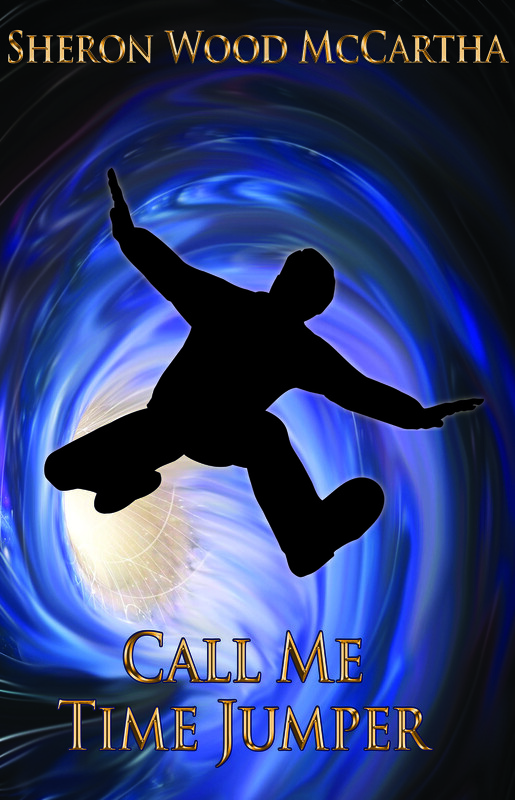 When Kindle and Createspace emerged, I had a number of books already drafted. Even so, it has taken several years to get them all published. This gig isn’t easy. I didn’t have the courage, the knowhow, or the time to be able to distribute them using the computer. I remember vividly sitting at a table at Orycon with TOR editors and being told that if I put my stories out over the Web, I would be blackmailed by traditional publishers and my books would never be published. 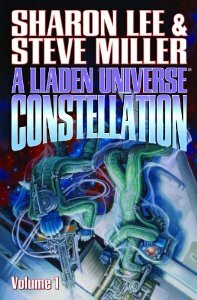 Sharon Lee and Steve Miller also continued writing exciting stories in an expanding universe and eventually were picked up by Baen books where they now have a new novel coming out, much to my delight. Alliance of Equals is their newest offering. In fact, I received an ARC (Advanced reader’s copy) The book is due out July 5, 2016. So be one of the very first to know about it. Hot off the press. Sizzle! The story continues for clan Korval of the Dragon-and-Tree. Master trader Shan yos’Galan and his heir and apprentice trader, Padi yos’Galan, are on a mission to re-establish their trading routes while hoping to add some new ones. Their whole clan has relocated to a planet called Surebleak (now there’s an inspiring name) after being banned from their home planet of Liad. Funds are low. Unfortunately, their Liaden enemies from the Department Of Interior are still working against them and trying to destroy their trading business by various methods. 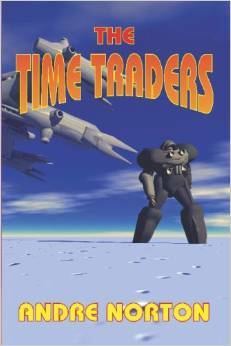 As they visit different ports to rebuild their trade routes, they encounter problems. While this is going on, Padi hides a dangerous secret that could threaten her coming off age and even her life. I love the descriptions of the spaceship and the various ports. Intertwined with the science, Lee and Miller develop characters that hold mystic powers. These supernatural powers are really interesting and add a drop of fantasy flavor to a basically science fiction story. Continuing to innovate, Lee and Miller were among the first to bundle their stories into what they called Omnibus Volumes. Three or so earlier books were grouped together and a new title and cover added. This idea, several years later, is a hot tend among authors. Some group according to topic. For example, there ‘s a new book bundle out on stories of clones by popular authors. Others pick stories with a certain theme. Lee and Miller have taken their short stories and put them together in “story collections.” The stories are often related, told from different character’s viewpoints, and all are set in the Liaden Universe. I have read Volume One and Volume Two already. Now, three is out. The process of how we read is changing, thanks to new technology and innovators such as Sharon Lee and Steve Miller. And it will continue to change. The hardest part of being an Indie author is the marketing. For May I tried The Fussy Librarian for $16. Five hundred free orders (KDP select) so far, which is a far cry from the 4500 free orders of a year ago at this same time through Sweetfreebooks. In addition, last year, readers immediately started buying the other books in the series, and I sold through June, also, at a record rate. Not yet so far. There may be certain readers who comb the sites looking for bargains, and they already have my book by now. I also know The Fussy Librarian is still in the building stages, maybe the reason they were not as effective. Ah well, this marketing endeavor is an experiment for me to see what works and what doesn’t. So, I have checked this off for me, but It may work better for you. In the last several blogs, I have talked about current authors, known and unknown. This week I read an old classic that I never got around to reading in my early days. I enjoyed her. 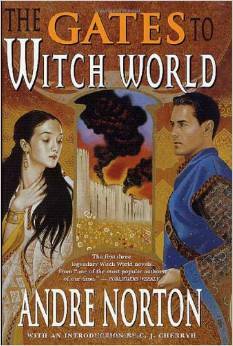 Andre Norton has extensive works on the Forerunners, The Witch World and Solar Queen series to name a few better known ones. 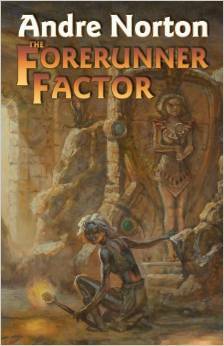 The book I read is called The Forerunner Factor. It contains two of her previous works. The story tells of Simsa, a Barrows orphan who scrounges underground in a Labyrinth of caves , living with an elderly eccentric woman who collects old “treasures” found in various nook and crannies of her world. Found as a babe in an old Forerunner’s ruin, Simsa’s odd appearance of ebony black skin and silver curly hair set her apart from all others on her world so that she slinks about at night with her head covered so as to escape notice. When her mentor and protector dies, Simsa is just a young woman, and she gathers the old woman’s artifacts together, hoping to sell a few in order to survive. Through a series of incidents, she is thrown in with a star traveler named Thorn, who arrives on her world searching for any information or remnants of a long lost civilization known as the Forerunners. Needless to say, Simsa’s strange sculpture she tries to sell and her odd appearance captures his attention and the attention of the current Overlord who also is interested in old artifacts and strange tech. Also, Thorn’s brother went missing while searching for Forerunner artifacts on Simsa’s world, and Thorn is determined to discover what happened to him. Along with Simsa, is her pet Zorsal named Zass who she can mind-link and is trained to her commands. Zass is an alien bird-like creature, utterly loyal and very useful. Together the three scrabble ahead of the Overlord’s hunters who follow them, and eventually they stumble into a lost ruin deep in the Hard Hills that changes their lives forever. This is a story of a scramble for survival and a hunt for treasure. At times, it goes on a little overmuch, but the premise kept me interested. There are two parts to this bundle, and the second part is similar in that Simsa tries to escape from captors and lands on a barren, but dangerous, planet, once touched by the Forerunners. Thorn comes after her, and again the two try to survive in a dangerous alien world that harbors ancient secrets. For over a half century, Andre Norton has written a huge number of enjoyable stories, achieving the Grand Master Award for Fantasy and Science Fiction. 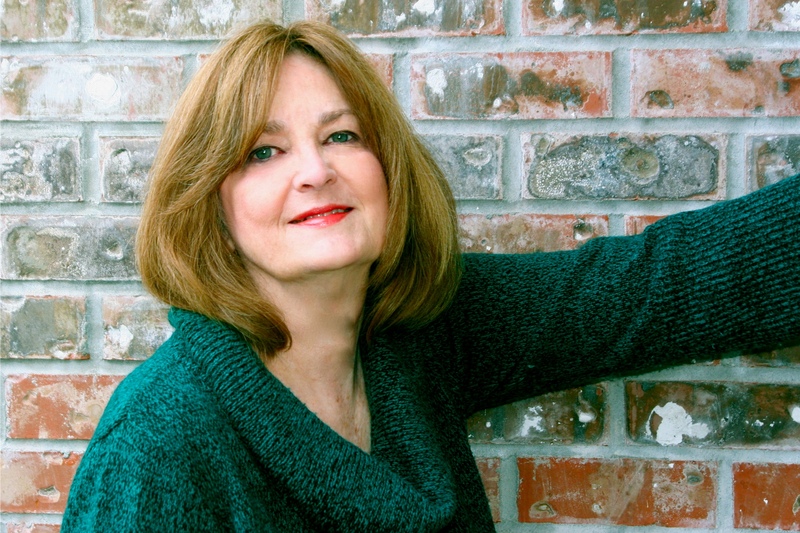 She now resides in Murfessboro, Tennessee, still writing. Norton has an easy to read style and intriguing story lines. I don’t know how I missed her stories, but you shouldn’t. Halloween is coming, so get ready! Do you have your costume yet? What Urban Fantasy book could you enjoy and get lots of ideas? 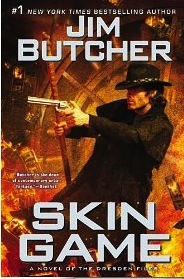 Why, that would be Skin Game by Jim Butcher, the latest in his Harry Dresden Series. 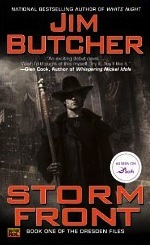 Jim Butcher writes Urban Fantasy, and although I’m not usually a reader of the genre, I am a fan of this series. Throughout the first several books, Harry has dealt with Vampires, Werewolves, the Fae, Chicago gangsters and every fantasy creature imaginable, including his faithful Foo dog and Bob, a genius spirit that resides on a shelf in a skull. A juggling act if ever there was one. And when he yells, Forzare, Disperdorius, Lumios, or Artispinae, step back because powerful magic is about to happen. Now in Skin Game, Maab, Queen of the Fae, lends him as her Winter Knight to assist Nicodemus Archleone of the Blackened Denarius as payback for a favor. Nicodemus pulls together a team that he plans to take into The Underworld in order to steal the Holy Grail. They have to blow up a Chicago mobster’s vault and pass through the three gates of Hades: the Gate of Fire, The Gate of Ice and the Gate of Blood. The team consists of: Hannah Asher, expert of fire, Anna Valmount, safecracker extraordinaire, Goodman Grey, fantastical shapeshifter, Genoskwa, Bigfoot style monster who can go invisible, Binder who controls an army of men that leap from the ground and dissolve back into dirt, Deirdre’s, Nicodemus’s demonform daughter, Karrin Murphy, ex-cop and weapon obsessed sidekick to Harry, and Harry Dresden, wizard. Harry is traveling in dangerous company, most wanting to eliminate him from this world all over again, so he has to watch his back at all times. However, Knight of the Cross, now retired, Michael Carpenter, takes up his sword again for Harry’s sake, and the Archangel Uriel makes an appearance, along with several other familiar Dresden characters, including Kris Kringle also known as Santa Clause and Hades, Greek god of the Underworld. Plus, Waldo Butters…who?…well…you’ll just have to read the story. In spite of the fantastical creatures that populate Dresden’s world, the story contains real human emotion as Harry and Michael struggle to protect their family and the world against evil. It also provides an array of imaginative creatures, any one of which would make a great Halloween costume. So now, you have some ideas. I have seen the power of offering free books. I’ve read where many believe that free or discounted books, once downloaded, sit somewhere on readers digital bookshelves, collecting digital dust where they never get read. So it was interesting to see the blog: Eleven Things You Don’t know About Bargain Ebook Buyers from Bookbub that indicates otherwise. Keeping in mind that Bookbub provides discounted and free books, I still found the information worth mentioning. Follow this link: http://unbound.bookbub.com/post/87615381745/11-things-you-dont-know-about-bargain-ebook-buyers for more specific data and information, but here’s the top eleven conclusions concerning Bargain Ebook Buyers. They recommend the books they like. As an ebook author, it’s food for thought I wanted to share. Are there other authors and writers out there overwhelmed by all they are told they need to do and little time in which to accomplish it? Marketing has reared it’s ugly head. Even those carrying contracts with big and little publishers are tasked to do the lion’s share of their marketing. Everybody has turned to Twitter, Facebook, Pinterest,Google+, Goodreads, Librarything, LinkedIn, etc. and finding social media can create a black hole in their time and energy without any knowledge of what return is gotten on sales. Everyone’s experience is different. Some swear by social media, while others question its effectiveness. As old ways shift to new strategies, we feel like we’re on unsettled ground. In addition, the Indie author is struggling with formatting, editing, cover design and downloading protocol. It’s doable, but time consuming unless you farm it out…and then beware. Everyone has a book to sell on marketing or book design. Various publishers are ready to rip off the uninformed writer who has no time to research what a good contract should look like, what distribution is best or just the basic business of writing. Check out http://kriswrites.com to help you. It’s an exciting world out there to be sure….but overwhelming. And if you’re writing, I am hearing the complaint that there’s no time to read anymore. 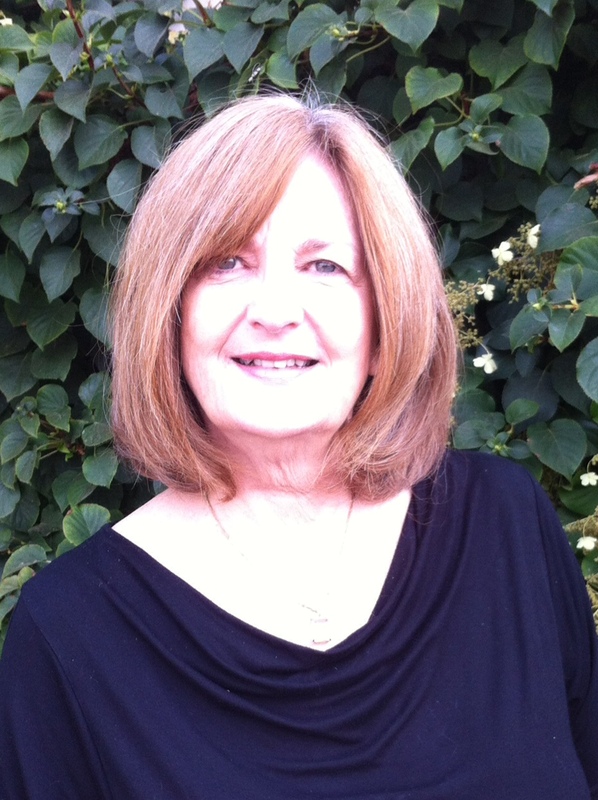 Welcome to my world…and I write a book review blog. Gah! This week I strayed off course (“Again!” you say.) and picked up Constellation 2 (just out) by Sharon Lee and Steve Miller. Constellation 1 is also out. As some know, I’m deep in the Liadon Universe series and this is a compilation of short stories published over the years for various magazines and venues. The interesting point here is that these authors kept writing and putting out work while they tried to find a publisher. They kept on. And on. Think persistence if you want to be successful. Remember the parable of the tortoise and the hare? So, because of their persistence, they also have a wealth of content that they are bundling into anthologies. In addition, they are taking their novelettes and putting two or three together, adding a new cover and title and republishing to a new and building readership. If you own your copyright, you can do this. 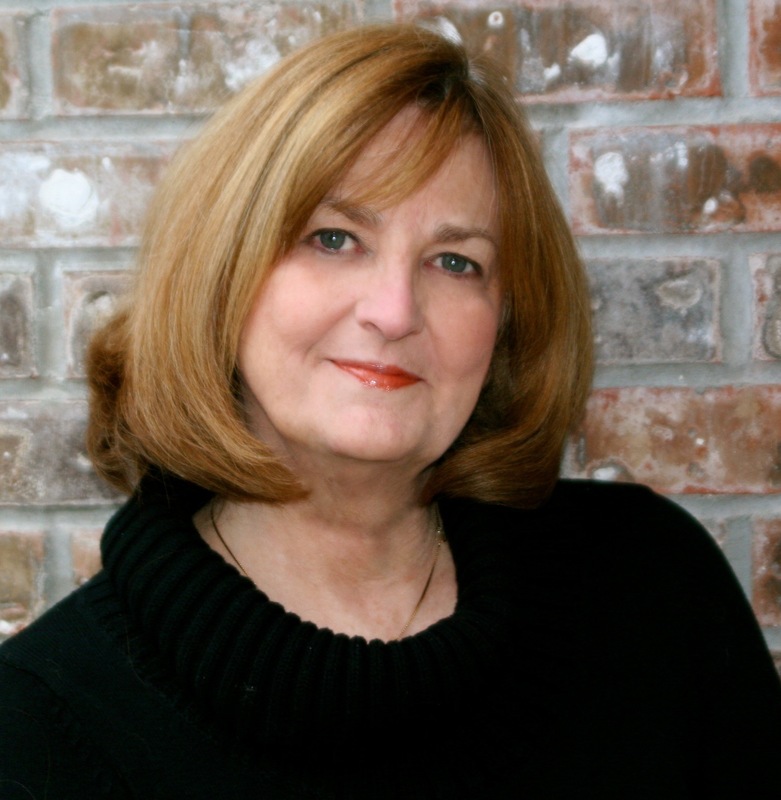 Hear me Indie author…the power is yours. Constellation 2 is a delightful group of stories. Lee and Miller have a way of making their characters feel alive. In each story, the plot is interesting and the action strong. In the first story, a young girl struggles in a world where women are controlled and repressed. Father has several wives picked out by his father. Women are not taught to read and are expected to stay home and serve their chosen husband . But Ina Bhar is the mousy third daughter with a clever mind and her father, a scholar, lets her into his world by teaching her to read and think. He bequeaths her the Curiat, a dangerous book that brings about his death at the hands of those searching for it. Using the book, she plots to escape her bonds, her world and those that would kill for its secrets. Not one normally for anthologies, these stories feel like quick additional peeks into the lives of characters I have read about over the years. They are a side venture, not explored with the major plot but vignettes that adds depth and deeper understanding to characters and events already introduced in the series. They are familiar characters or situations that I am eager to learn more about. So, here is an example of two authors who are getting creative with their efforts, and stories written long ago for other venues are finding new markets, and adding some efficiency to the role of the Indie author.